– IOS5 is unsupported at this point. – iPad/iPhone device support is coming soon. – We have not seen this issue so far. But we are going to do another round of testing on Authentication and iterate. – Thanks for the feedback. We will take another look at our UI flows. – We discovered an issue where the App freezes when there are posts with tons of comments on it. We have a fix for it and its coming soon. 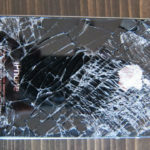 – This may be related to the lack of IOS5 support. We are digging deep into other crash reports as we speak. – That is a feature we are working on for both Android and iPhone. Coming soon. Many thanks to our users’ for their patience and support as we make things better. Update 2: Looks like Google+ just got its first update–that was fast. Thanks to @jwjl1 for the heads up. Update: The Google+ app seems to crash for iOS 5 users (in my testing so far). I was able to sign in, but after tapping ‘Stream’, the app crashes. 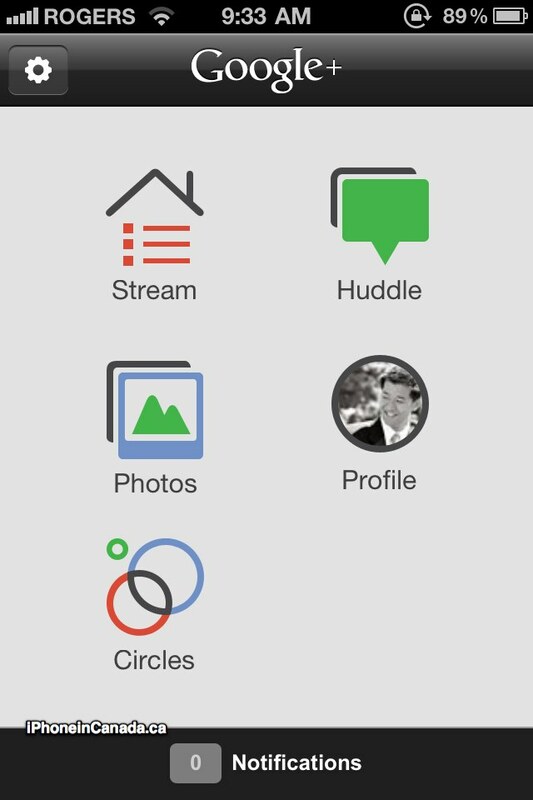 Huddle, Photos, Profile, and Circles load though. Google+ has finally hit the App Store, and is now available for download. 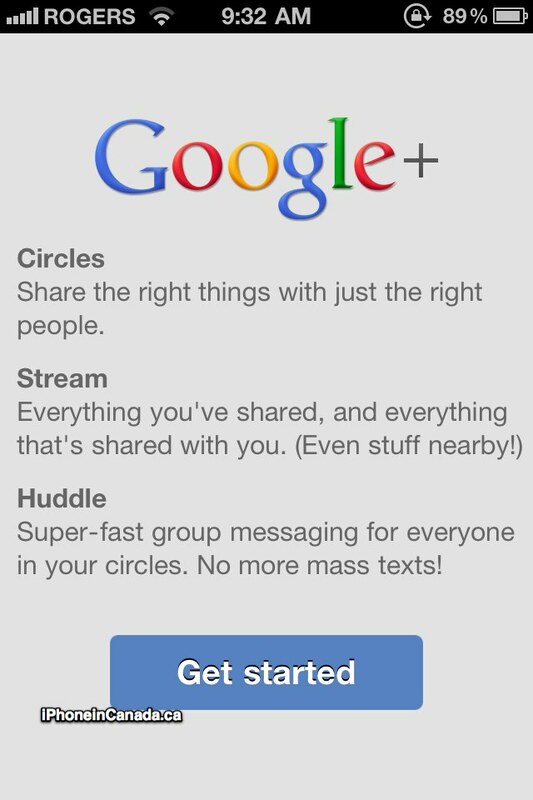 Google+ for mobile makes sharing the right things with the right people a lot simpler. Huddle lets you send super-fast messages to the people you care about most. And no matter where you are, the stream lets you stay in the loop about what your friends are sharing and where theyâ€™re checking in. Click here to download it. Screenshots to come!